Xiaomi is reportedly working on Mi Max 3 which will replace its Mi Max 2 phablet that was released last year. The device featured in a number of leaks earlier, but lately a couple of images of alleged Mi Max 3 popped up online. The new pictures that come via Slashleaks appear to reveal the front and top view of the Mi Max 3. 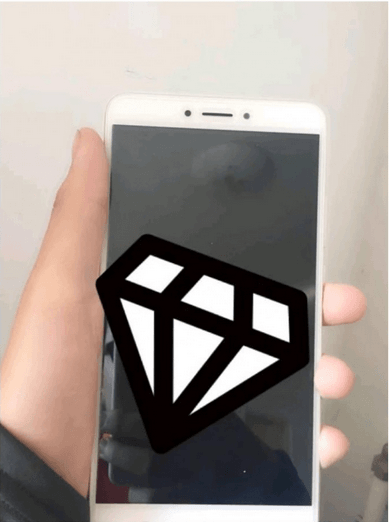 The phone in the pictures appears quite similar to the current Mi Max 2 which indicates there might not be any major upgrades to the phone. The device, however, seems a bit elongated suggesting the Max 3 might feature the trendy bezel-less display with 18:9 aspect ratio. The front view of the device also shows the selfie camera, earpiece and the sensor. The second image with a top view of the device shows an IR blaster minus the 3.5mm headphone jack. 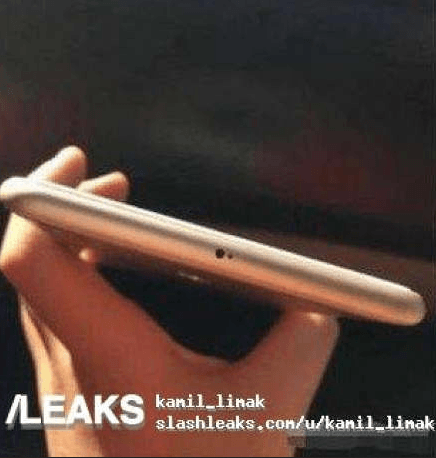 It is possible the Xiaomi will place the 3.5mm headphone jack at the bottom of the device. The company may even choose to remove the headphone jack altogether. An earlier leaked image revealed that the Mi Max 3 would sport a dual camera setup with dual LED flash at the back and a fingerprint scanner. There are also antenna lines on the top of the device. The power button and the volume rockers are placed on the right of the device. In addition, Xiaomi Mi Max 3 details were leaked in a specification sheet along with its pricing on Chinese microblogging site, Weibo. The smartphone is revealed to be powered by Snapdragon 635 or Snapdragon 660 mobile chipset. The Mi Max 3 will come in two variants – 3GB RAM with 64GB storage and 4GB RAM and 128GB storage. As for the cameras, the spec sheet says the Max 3 will come with the 12MP rear sensor and a 5MP for selfies. This is in contrast to the previous leaks which mentioned a dual camera setup. The device is said to sport a hefty 5500mAh battery with Quick Charge 3.0 technology and reverse charging. The Mi Max 3 will arrive with Android Nougat OS that will feature the MIUI 9 skin. There’s no information as to the launch of the Mi Max 3, but Xiaomi might possibly launch the device alongside the Mi 7 in February.